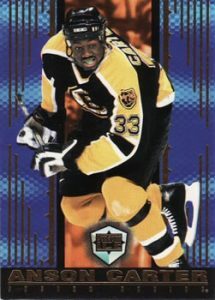 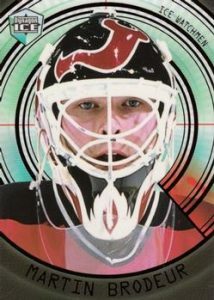 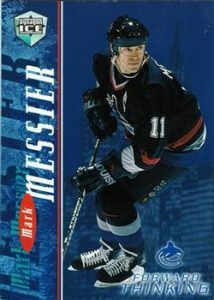 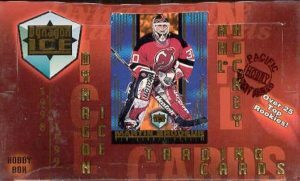 Ninja Update: 1998-99 Pacific Dynagon Ice - Hockey Card Checklist	Overall rating:	3	out of 5 based on 2	reviews. 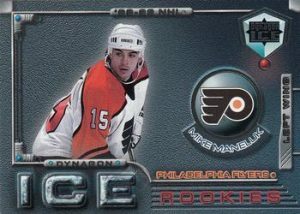 1998-99 Pacific Dynagon Ice is a classic Pacific product that focuses on inserts and parallels. 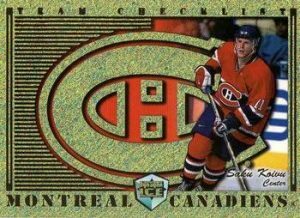 Unlike many other products, this one offers printing plates, which was not a common inclusion during the late 90s. 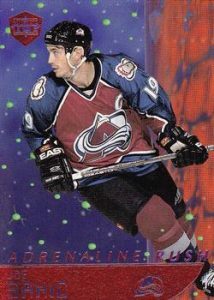 Even more unusual is the inclusion of both front and back plates. 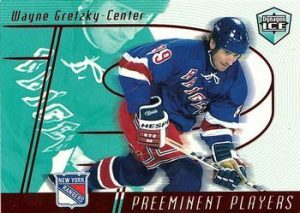 Other than the plates the product offers no memorabilia or autograph hits, and focuses on the inserts.